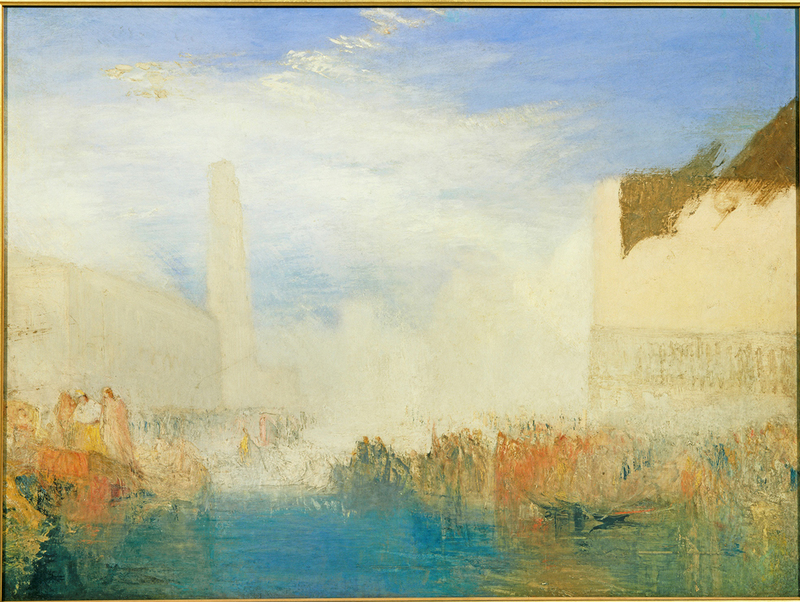 This exhibition marks the first ever public exhibition at Brantwood devoted to Turner. It showcases Turner’s magnificent Venice: the Piazetta with the Ceremony of the Doge Marrying the Sea, together with a suite of watercolours from Turner’s visit in 1840, the year in which Ruskin and Turner first met. The paintings chart the passage of light across the hours of a single day. In Venice Turner expressed the many elements of his artistic inspiration in the all-consuming energy of light. History, society, architecture, boats, sea and sky –all melt together in a timeless luminescence. Turner’s Venice became Ruskin’s Venice and Turner became one of the great shaping forces of Ruskin’s life.